This MCP Cast master cylinder assembly is a complete kit with everything you need to replace your existing master cylinder. 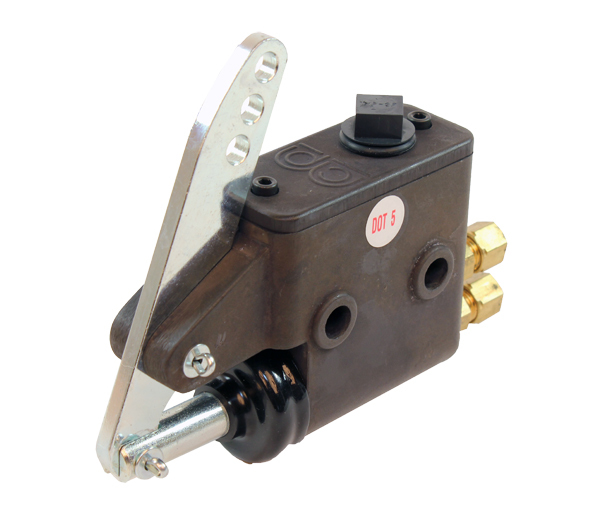 This master cylinder is designed to be used with the MCP Cast brake caliper. Piston Diameter: .875"